The presence of an ad on our site or in other published materials does not imply endorsement of the advertised company or product. Open May thru to Mid-August yearly. Welcome to Residence & Conference Centre located in central Oakville on the Sheridan College Campus, which is connected to transit and the GO. We offer affordable long- and short-term accommodations, available from $49 per night ($49 rate is tax free and based on a minimum stay of 30 nights). Each of our furnished apartment rentals includes the following: two private bedrooms, each with a double bed; kitchen area complete with a full-sized fridge and microwave. Includes housekeeping services with linens/towels/etc... Laundry and cooking facilities on each floor. Outdoor patio complete with a picnic area and barbecue. Making YOU and YOUR listings stand out from the crowd! 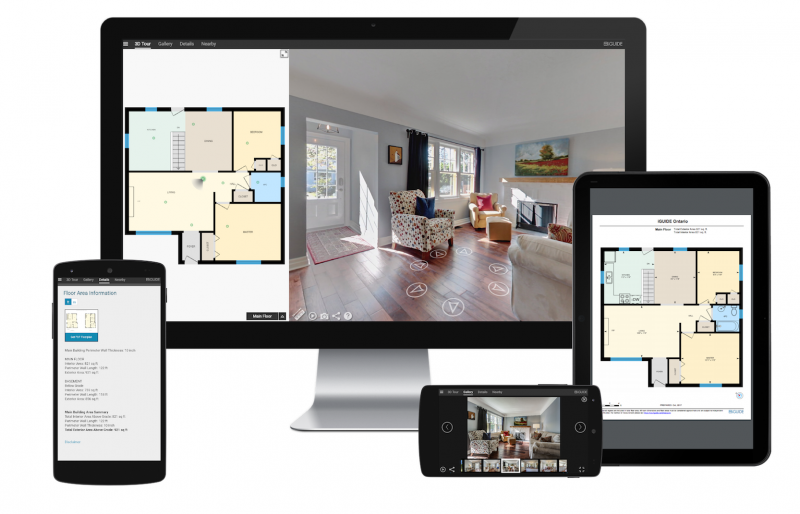 We provide industry-leading multimedia technology to real estate agents that not only helps get more listings, but also helps sell them faster. Our HDR photography grabs potential buyers' attention with our TrueTour™ Video and Matterport™ 3D Tours giving them a full walk-through of the house as if they were there! 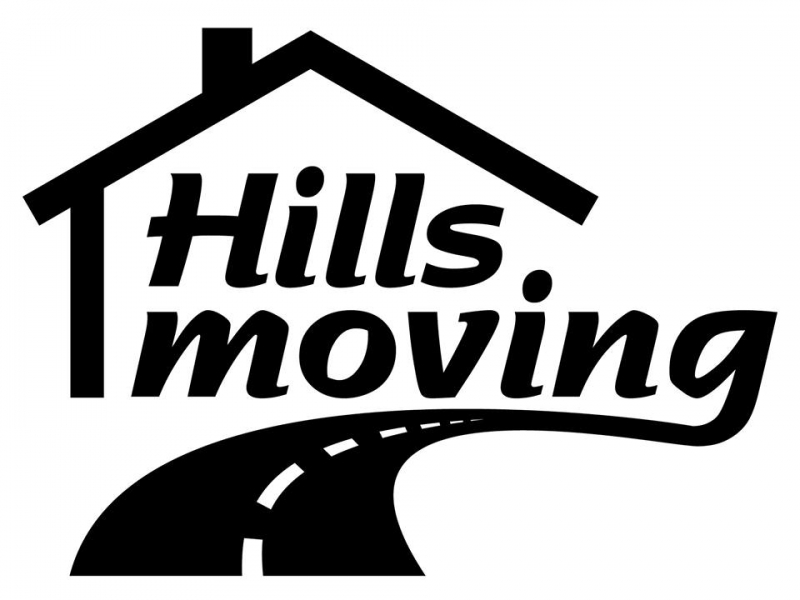 Hills Moving Inc. has been in the moving industry for 15 years. They offer packing, moving, deliveries, supplies, unpacking, local and long distance, commercial, residential and office. What makes Hills Moving a preferred choice? No hidden fees, only a one hour minimum, no fuel surcharge, no truck fee, unbeatable moving rates, amazing reviews, insured and bonded and great customer service. ProResults Plumbing is a diverse company servicing residential, commercial and new construction plumbing in the Halton Region. We are fully licensed, insured and strive to provide excellent customer service. We look forward to building a long-term relationship with you! Insuranceland provides home, auto and business coverage. OMDREB Members and office staff can save an additional 20% of auto insurance and 15% off home insurance. We have been serving the Halton Region for over 20 years in the areas of real estate, wills, and family law. We offer personal, professional service in a relaxed atmosphere. Real Estate Lawyers.ca LLP is an Ontario real estate law firm with over 30 offices and free mobile service across Southern Ontario. We regularly help clients close residential and commercial real estate transactions. Video: What Makes Us Different! We are a law firm that has specialized in litigation with a focus on family law, real estate, wills and estates for over 30 years in Oakville. Offering legal services in the areas of Real Estate, Wills, Powers of Attorney and Estates to Oakville and the surrounding communities for over 20 years. Providing personal legal guidance for the important moments in your life.